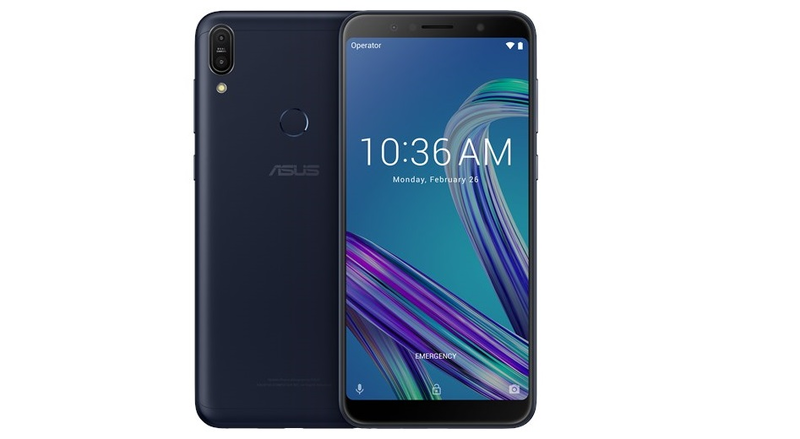 The Asus Zenfone Max Pro M1 is now getting the latest Android security patch, bug fixes, and improvements. If you own a Asus Zenfone Max Pro M1 you should have received the over-the-air update notification for January 1, 2019 Android security update. New software update for the Max Pro M1 brings along Bug fixes and Stability improvements. It has FOTA version - OPM1.WW_Phone-15.2016.1901.339-20190108. Note that the Asus Zenfone Max Pro M1 still runs Android 8.1 Oreo. Asus has already announced that the Max Pro M1 will be getting Android 9.0 Pie.